The UN Secretary-General, Antonio Guterres, has just submitted to the Security Council his report on the situation in Burundi. In an eleven-page document released late last January, he expresses his concern about the revision of the current constitution, a process that he believes, with no broad consensus, can only exacerbate tensions between the Government and the opposition. According to Guterres, the project threatens to reverse the gains of the Arusha Agreement. Recall that the new text, once voted, would allow President Pierre Nkurunziza to seek a fourth term, renewable, which would be extended to seven years instead of five, while the Arusha Agreement limits the number of presidential terms to two. The UN Secretary General says that only a constructive dialogue between all stakeholders can prevent further destabilization of the country. Guterres also indicates that the socio-economic and human rights situation in Burundi is a matter of « serious concern ». Bujumbura responded immediately: a protest march was organized by the municipality last weekend, as it has become a habit on the part of the Burundian authorities. 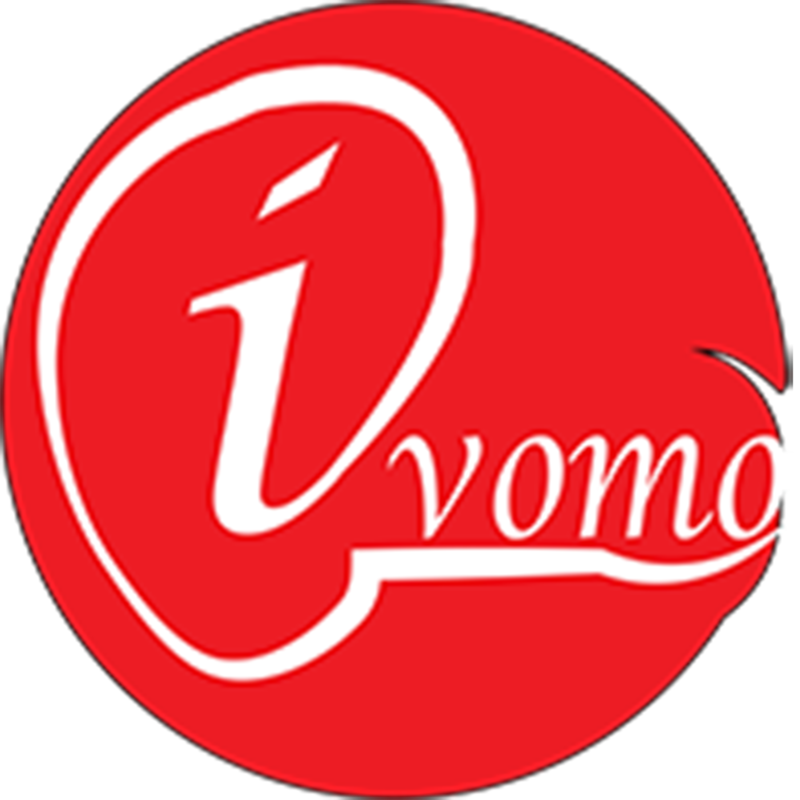 Ivomo went to the gathering venue; at the roundabout of UN in Ngagara not far from the CNDD-FDD party headquarters, north of the capital city. It was half-past nine and protesters continued to arrive on Coaster buses, all chanting songs of support for the president or peace. Some officials, in jogging clothes, were aligning the arriving protesters and preparing them for departure, women and young people in front, holding placards with different messages in Kirundi, French or English. For example, one could read, « We strongly denounce the fabrications made by the Special Envoy of the UN Secretary General to Burundi, Michel Kafando, who prepared this false report on Burundi » or « We ask the African countries and the major powers like Russia and China who have always supported us to be vigilant at the next meeting of the UN Security Council, to take place on May 26, 2018 « . The protest march began at 10 am. Two scouts opened the procession with the Burundian flag in their hands. The crowd then headed to the city center via the Boulevard du Peuple Murundi, their march being punctuated by the song, « the settlers are bad guys…their time is up. » The march continued to the Belgian embassy. Once there, the demonstrators paused and sang the national anthem. Afterwards, they converged on the Place of independence and speeches began. The senior advisor to the Mayor, Ramadhan Nkurikiye, took the floor and criticized the UN Secretary-General in asserting that his report aimed to disrupt the process of revising the constitution in Burundi and that this was « unacceptable ». « The constitution belongs to the Burundian people only. The UN does not have the right to interfere in the internal affairs of Burundians,” he told the crowd, before spouting slogans asking the government to denounce the document. The Permanent Assistant of the Minister for the Interior, Therence Ntahiraja, who represented the government in this demonstration promised to report to his superiors. The event ended at noon. Some small traders encountered during the protest claimed to have been forced to do so. « People in civilian clothes forced me to close my shop and join the others. I am here to protect myself and my business, « said a trader from Kajiji neighborhood in Kanyosha. Bicycle-taxi riders also said they had suffered the same fate. Emmanuel*, for example, said this was not the first time he had to participate in a demonstration against his will. He told us that refusing to participate has severe consequences. « You have to come because if you do not, you lose your parking permit. I am here for the sake of my survival. I have no choice, » he revealed. Some even seemed to ignore the contents of the report against which they were called to protest. « I was asked to come here and support the institutions and I came. I do not know exactly what the report says but anyway it is not good, » a mother from Kinama said. This is the first time, since 2015, that demonstrations take place from the beginning to the end without mentioning the name of the Belgian Louis Michel. As one of the 750 European MPs, he has been repeatedly accused by Bujumbura of being behind the sanctions against Burundi by the European Union. Now, the seventy-year-old man has announced his withdrawal from politics by 2019. Burundi: From Republic back to Monarchy?